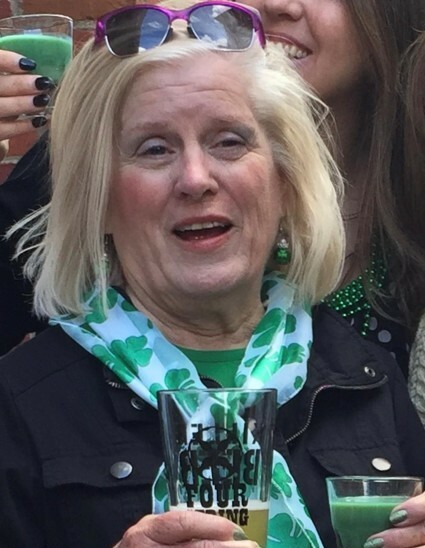 Jean (Cahill) Rankin, 76, honored daughter, sister, wife, mother, grandmother and friend, passed away peacefully, April 2, 2019, at her Hilliard, Ohio home. Jean was born May 4, 1942, the first of Edward and Jeanette Cahill’s eight children. In 1960, Jean graduated from Columbus’ St. Mary of the Springs, and then Jean went on to continue her Catholic education, attending Marquette University. She was married to Larry Rankin for nearly 45 years and they had five children, raising their family in Cincinnati, Ohio. Jean later spent years devotedly and lovingly caring for Larry, following his Progressive Supranuclear Palsy diagnosis. Jean’s fortitude and courage successfully guided her to recover fully from a stroke, and then Jean went on to become a Breast Cancer Survivor as well. Jean built happy memories by celebrating life’s special moments with family and friends, who were the center of Jean’s life. She especially took joy in attending her grandchildren’s music recitals, dance recitals, school performances, sporting events and school activities. Jean’s other interests included a love of bowling, playing cards, gardening, flower-arranging, and reading. Jean was preceded in death by her husband Larry Rankin, her parents Edward and Jeanette Cahill, her brother Martin Paul Cahill,and her husband’s parents Loriston and Margaret Rankin. Jean is survived by her children: Beth Ann (Jonathan) Woods, Michelle (Scott) Heim, Larry “Bud” (Regina) Rankin, Jody Zitkus, and Jennifer Rankin. Grandchildren: Timothy and Abigail Woods, Trevor and Megan Heim, Lucy and Margaret Rankin, Caitlyn and Jeremy Zitkus. Siblings: James “Jim” (Jude) Cahill, Michael (Merrlyn) Cahill, Joan (Dan) Hoy, Patrick (Lynn) Cahill, John (Beth) Cahill and Margaret (Robert) Zink. Sister-in-law, Gerry “Muffy” (William) Hensley, numerous nieces, nephews, cousins and friends. Jean was a devout Catholic who found solace in her faith. 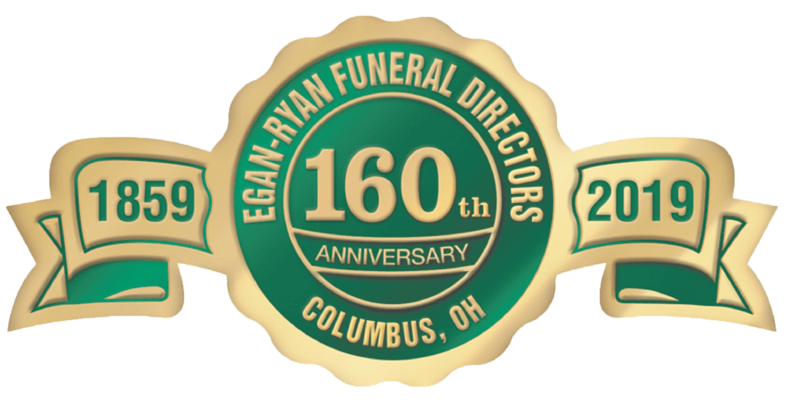 Friends may call Sunday, April 7 from 2:00 until 5:00 pm at Egan- Ryan Funeral Home, 403 East Broad Street. Rosary will be 4:45 pm. Mass of Christian Burial will be Monday 10:00 am at St. Patrick Church, 280 North Grant Ave. Burial to follow at St. Joseph Cemetary. In lieu of flowers, donations may be made to the St. Patrick Pipe Organ Project, https://www.stpatrickcolumbus.weshareonline.org/. Donations may also be made to the Pink Ribbon Girls https//www.pinkribbongirls.org/donate who were an integral part of Jean’s breast cancer survivorship.
. . . until we meet again, may the Lord hold you in the palm of His hand. . .